Thank you so much for your interest in volunteering with the Grand Kids Foundation! Volunteers are vital to the work Grand Kids does throughout the year. Whether you are helping prepare meals at a community food bank or running a baseball station at camp, you can make a difference in many ways. Have you volunteered with the Grand Kids Foundation before? 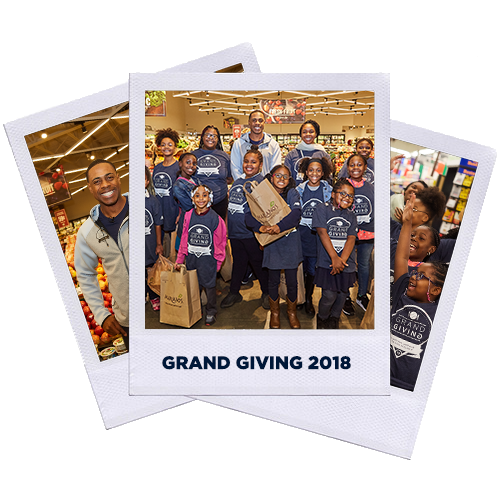 The Grand Kids Foundation regularly partners with brands for special events and community programs. To learn more about available opportunities, reach out below.